At some point in time, your roof is going to need more than repairs... it is going to be time for a complete roof replacement. Some of this depends on the type of roofing material you have in place, but depends much more so on the amount of care invested into the roof along the way. 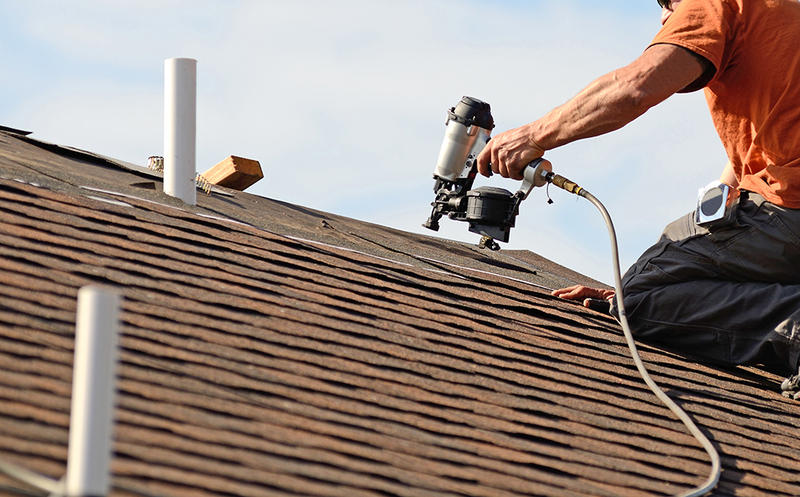 Eagle Roofing & Repairs is the company you can call on in order to get the workmanship required in order to get optimal results. We take great pride in the work that we do and that is evident in the results that we are able to get for our customers. This is why we offer things like 24/7 service and financing- we genuinely care about the roofing services that we provide and the clients we provide them too. What worries some people is whether they actually need a roof replacement, orif they are just being pressured into it by a fast talking salesperson. re the top choice for roof replacements in Kingston, Knoxville and the surrounding areas. No one wants to be stuck having to address the need for roof repairs; however, it is inevitable at some point. 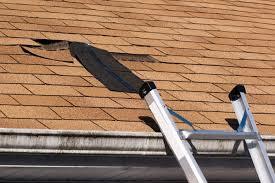 The good news is that taking care of roofing repairs can help eliminate the need for replacement. What matters most is that you opt to work with an experienced roofing contractor, one committed to providing the best in quality service and results, like Eagle Roofing & Repairs. The problem is that many self proclaimed roofers appear to take care of the repair, and you may not find out for a while that it was not executed with the dexterity required to provide long lasting results. You can feel good knowing that, although the company name may be newer, the experience backing us up spans over 30 years. The bottom line is that we know roofing, as well as customer care. It is important to us to provide you with the level of quality service that you want, need and deserve. We treat your repair needs as if they were our own, if not better. If you even suspect that you may be in need of roof repairs in Kingston, Knoxville or any of the surrounding areas, get in touch with us right now. Let us help you get a roofing system in place that provides peak performance and optimal longevity. What tends to surprise people is just how common roof repairs are, and how often they exist without anyone knowing that they need them. This is why, here at Eagle Roofing & Repairs, we make it a point to stress the importance of regular roof inspections. How can you truly know the condition of the most important part of your home or business, without having it looked at? Generally, it is good practice to get an inspection carried out twice a year, in addition to following any severe weather related activity. Otherwise, you are taking an unnecessary risk with your rooftop. The minimal cost of an inspection is far less than the financial burden of emergency repairs or, even worse, a premature roof replacement. 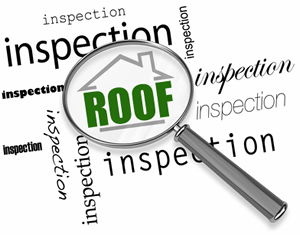 Smiply put, roof inspections should not be considered an optional service if you want to make your roofing system last. This is an integral aspect in maintaining your roofing system. So give us your local roofing contractor at Eagle Roofing & Repairs a call today and let us help get this set up for you. ﻿﻿Let our pros here at Eagle Roofing & Repairs provide you with the service that you need, in order to get the best results possible. We are dedicated to offering each of our customers nothing short of 100% satisfaction Get in touch with us today so that we can take care of your need for expert level roof replacement work. 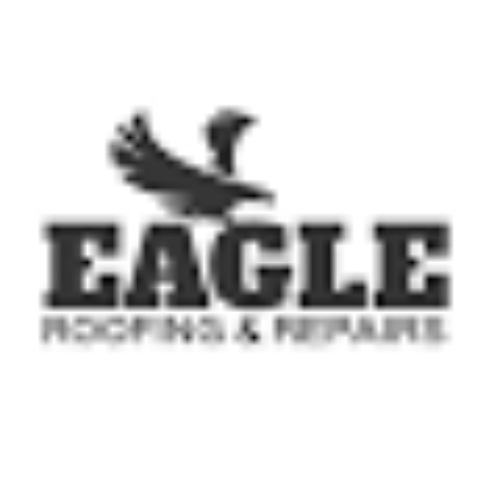 If you are looking for a roofing contractor that specializes in roof replacements and repairs please call Eagle Roofing & Repairs at 865-248-8020 or complete our online request form below.